As well as memberships for individuals, companies can join AMPS too as Sustaining members. 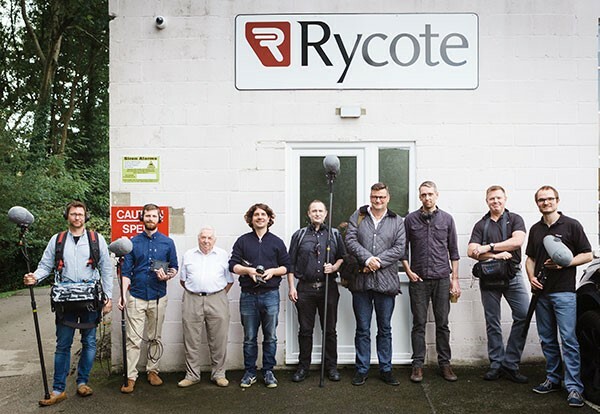 This has many benefits for your company, and it is quick and simple to join some of the most prestigious names in sound recording, post production facilities and audio software as well as businesses that supply our industry. 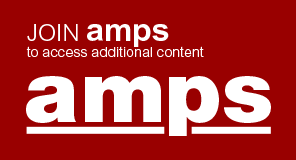 · A listing on www.amps.net showing your Company name, logo and a link to your website. Have a look at here to see where you would be featured.